The Club Together partnership project is a key part of the scottishathletics National Club Development Programme. 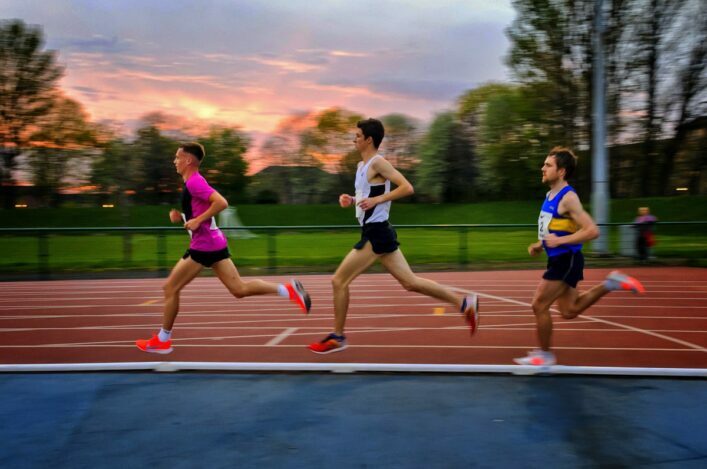 It is a simple scheme which involves scottishathletics and local partners jointly investing to fund a part-time Club Together Officer post, to help the club develop and improve – as well as investing in resources and scottishathletics staff support. While every club has slightly different priorities, ultimately the aim is to increase participation and improve athlete performances within clubs. Any clubs who wish to be considered for joining the project should contact Head of Development Colin Hutchison.